If you want to change the look of your home, need an upgrade for something that’s old or damaged, or simply want to increase the comfort and value of your North Canton home, look no further than the remodeling services offered by Thiel’s Home Solutions. As a family owned and operated business since 1967, Thiel’s has the expert service and experience you need to make your next home renovation project smooth and stress-free. 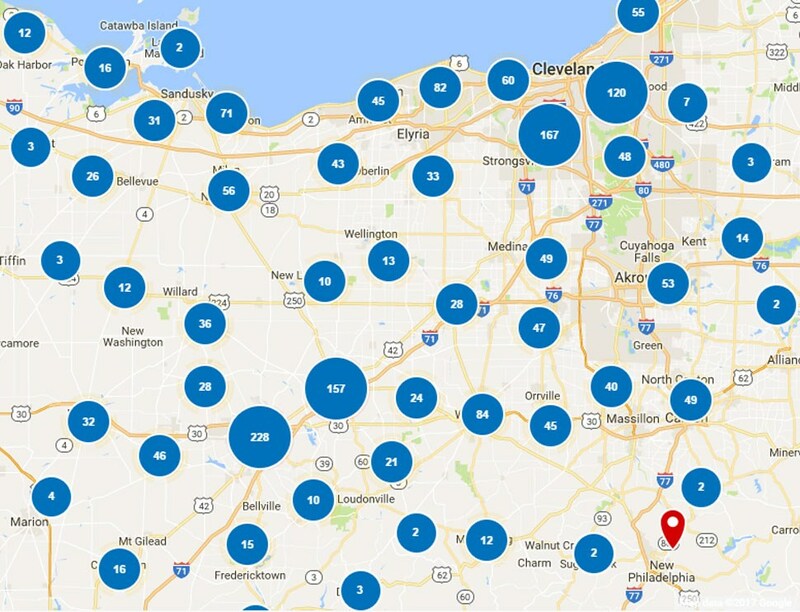 Your home in North Canton will be in safe hands with our trained and certified crews, who always go the extra mile to guarantee your satisfaction. And with our A+ rating from the Better Business Bureau, trust that You’ll Love Coming Home to your home remodel with us. 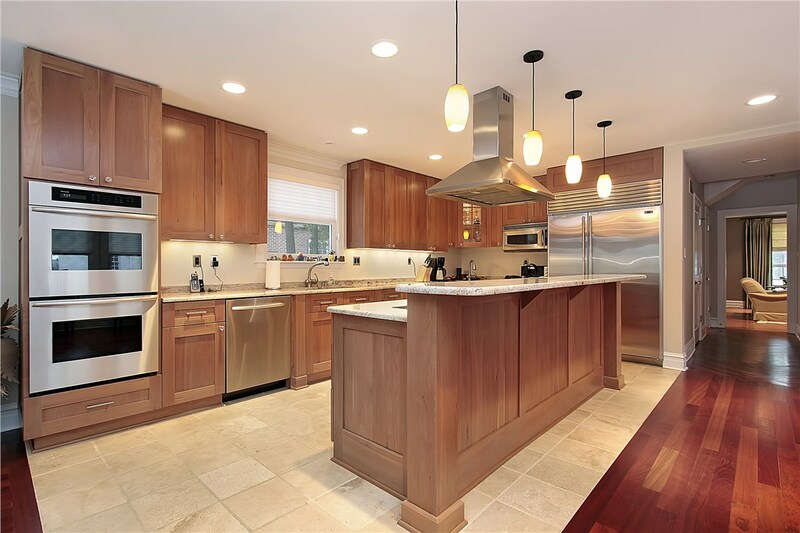 Tired of staring at old, worn kitchen cabinets, but don’t want the mess or expense of a complete kitchen renovation? 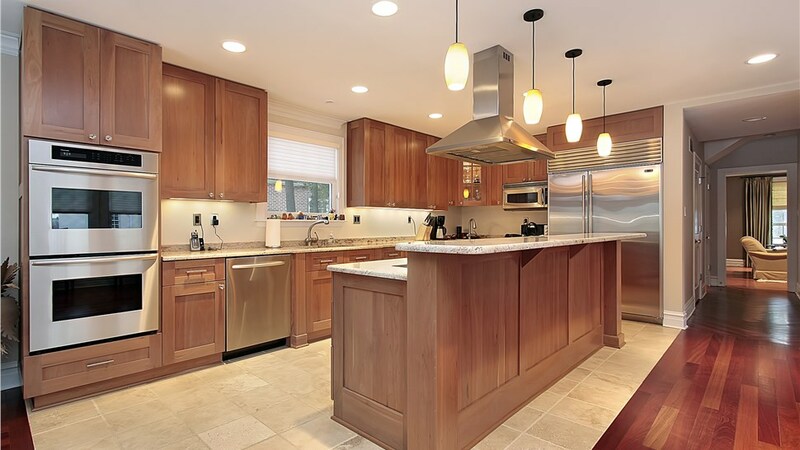 Our kitchen cabinet refacing allows you to get rid of the old without sacrificing quality for affordability. Our cabinet experts will transform your kitchen space by recovering your current cabinetry with new, beautiful doors and hardware. Never worry about steep tub walls or slippery shower floors again with one of our premium walk-in tubs. Our team will work with you to design a custom bath that’s accessible and safe for limited mobility users, and install it quickly, so you can continue to enjoy bathing independence. Whether you need more space in a small bathroom, or you want to transform an old stall or bath into a luxurious new tub or walk-in shower, Thiel’s can help. With our comprehensive options for tub and shower conversions, our designers can help you find a cost-effective way to make your space feel more functional and brand new. 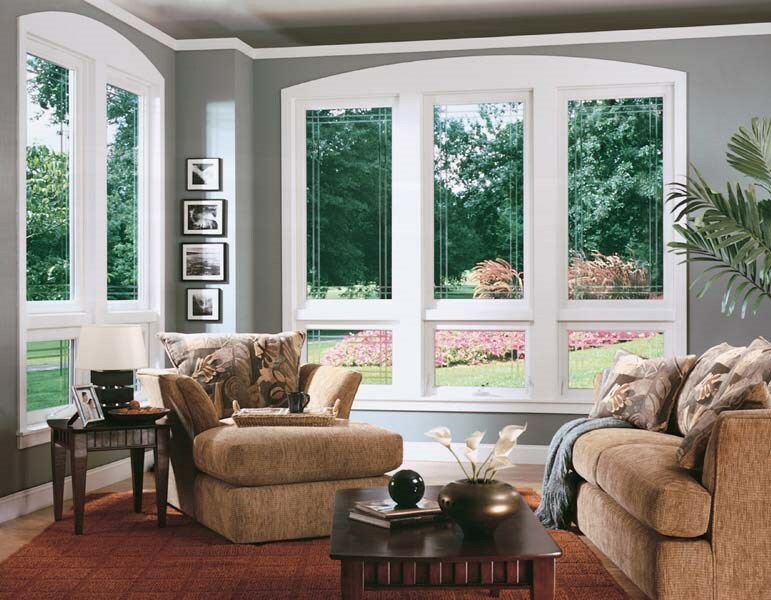 Upgrade your home’s exterior with top quality replacement windows and increase your property value and curb appeal. Our expert team can install our energy-efficient, customizable vinyl styles in as little as a single day. 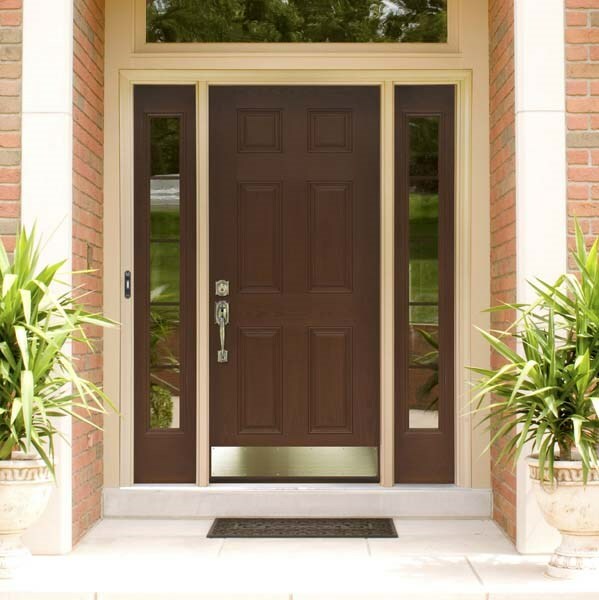 Thiel’s high-performance entry doors are made of durable, energy-efficient materials so your home stays safe and comfortable. 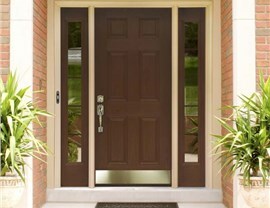 Design your custom front door and make a stylish first impression on anyone who visits your home. 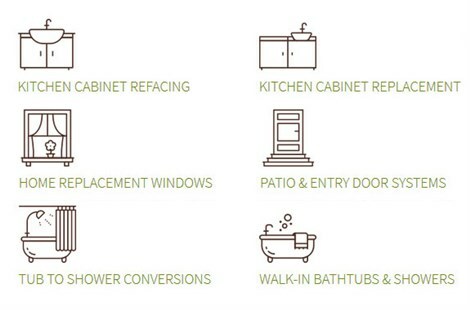 Learn more about making the most of your next home remodel - give Thiel's Home Solutions a call to speak with a home improvement expert now, or use our online form to request a free consultation and in-home estimate.